Sinonimi: Ophrys cornuta Steven; Ophrys fuciflora subsp. cornuta (Steven) H. Sund. 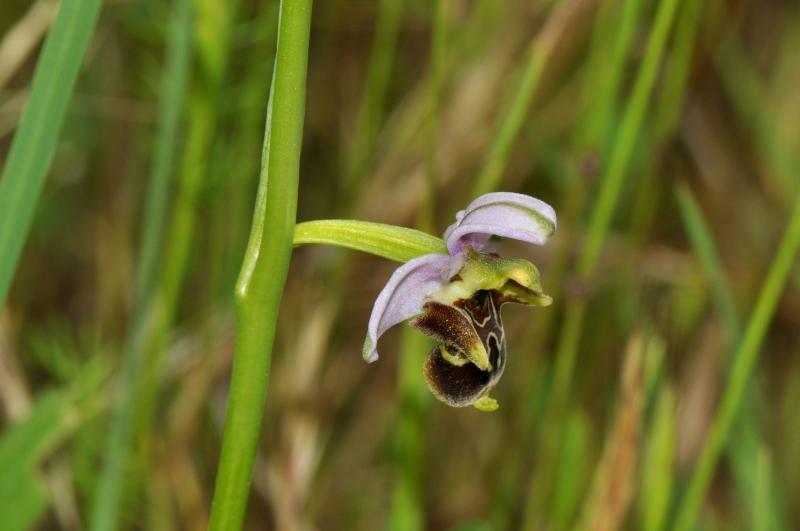 ; Ophrys oestrifera auct.